Here are the Study or Activity Guides that we have created to coordinate with our shows and AZ State Learning Standards. Inside our study guides you will find information about the show and how our puppets work, activities to get your child or students thinking critically, and a puppet making activity. If you have any questions, comments, or want to learn more about workshops for students or teachers please email education@azpuppets.org. Baby Bear Goes to School Baby Bear Study Guide and you may practice the songs here with your students (lyrics can be found in the study guide). Need others? 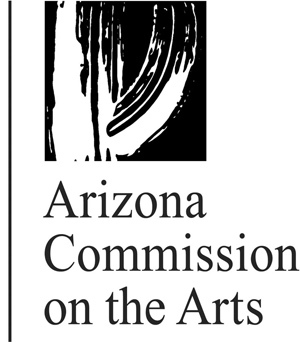 We are working on updating all of our study guides to meet Arizona's new state standards and the new national art standards. If you have need of a study guide that is not yet available online, call our office and with enough advance notice we can get one straight to you. Thanks!